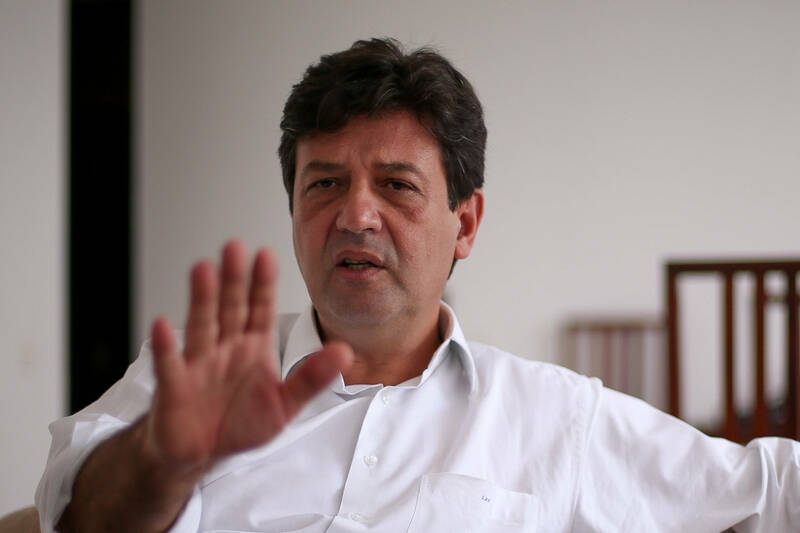 The Minister of Health, Luiz Henrique Mandetta, decided to keep the Secretariat of Indigenous Health (Secretaria de Saúde Indígena – SESAI, in Portuguese), which gives privileged service to the Amerindians in relation to Mestizos and other Brazilians. The decision came on March 28 during a meeting with indigenist leaders who defended the maintenance of racially segregated health care. SESAI manages 34 Indigenous Special Sanitary Districts (DSEIs) in the country and offers exclusive health services for Amerindians. 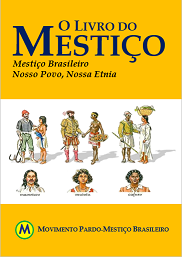 Although native, Mestizos are barred if they seek the same care, and this, like racial quotas, has served as a genocidal incentive for Mestizos to renegotiate their ethnic identity in exchange for a favor. Originally scheduled to end the secretariat and discriminatory care so that all would receive care from a secretariat of Basic Attention, but the minister, who declares himself white, changed his mind and maintained discriminatory health care.